This home is eligible for special financing! 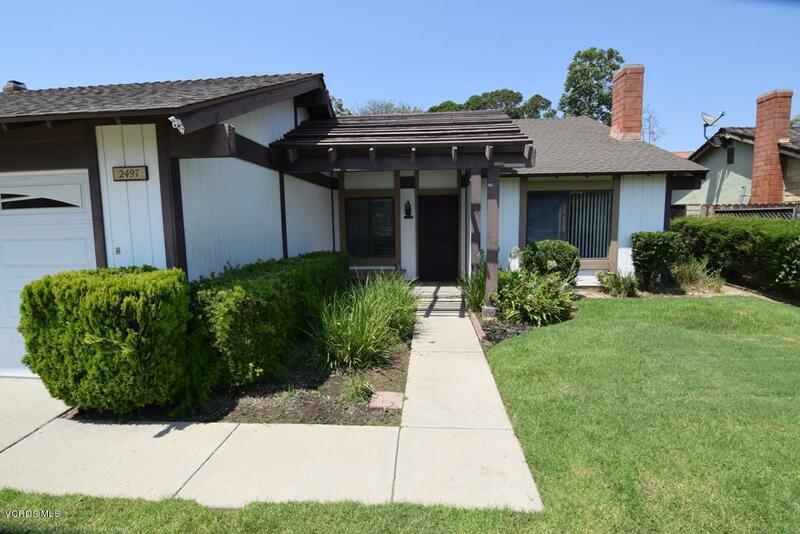 Welcome to the Parkwood Estates in mid-town Camarillo. 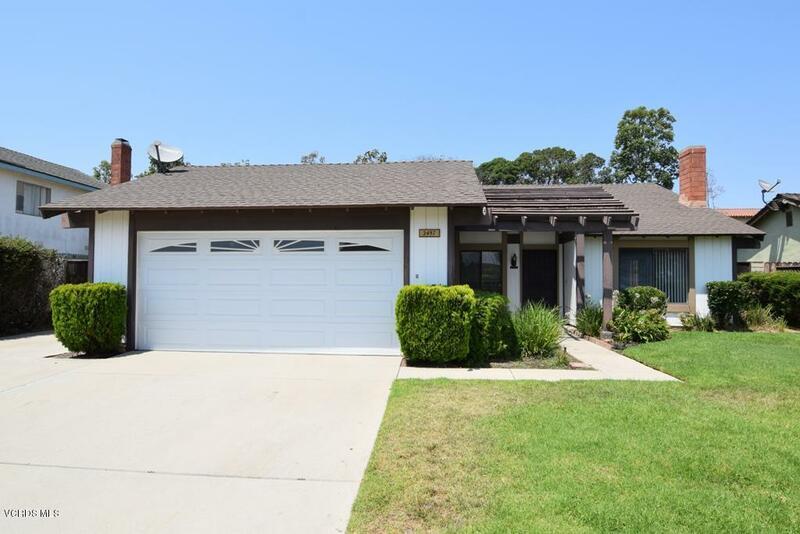 This one story ranch home is one of the larger 3 bedroom 2 bath homes in the development. 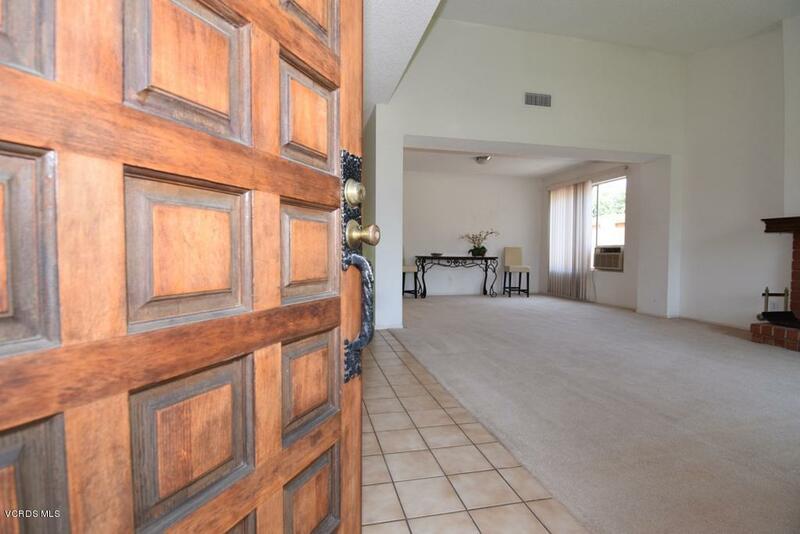 Here you'll find a pleasing floor plan that flows from one room to the next. The master bedroom sits away from the street, and has ample room to include a walk-in closet and direct access to your backyard. And the backyard? With mature trees and a high sloping hill topped with a slump stone wall, you'll have incredible privacy most neighbors will envy. Seller has installed a new furnace, a new water heater, replaced heating and ventilation ducts, as well as the roof all in the past 15 years. 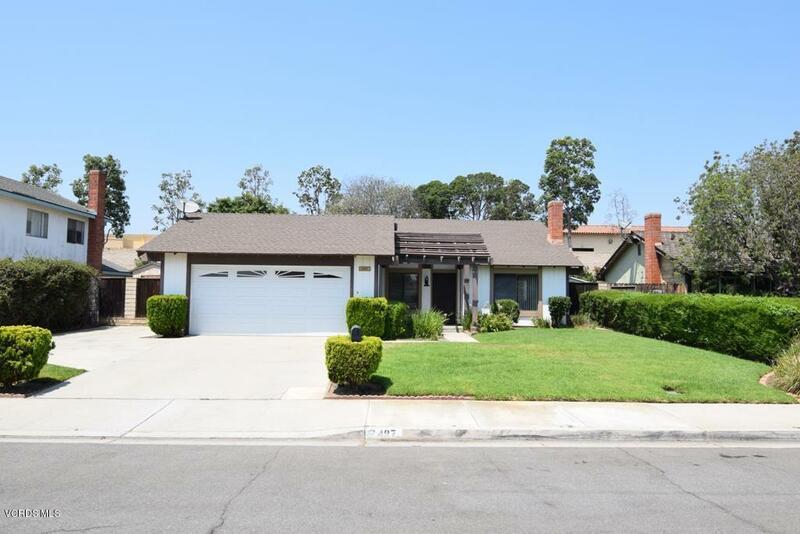 Located very close to parks, stores, and restaurants, this home does not have an HOA. Top it off with a community of friendly and helpful neighbors, a desirable neighborhood, and you can imagine the possibilities that await! Sold by Mamdouh Elalami BRE#01867777 of Mamdouh Elalami.